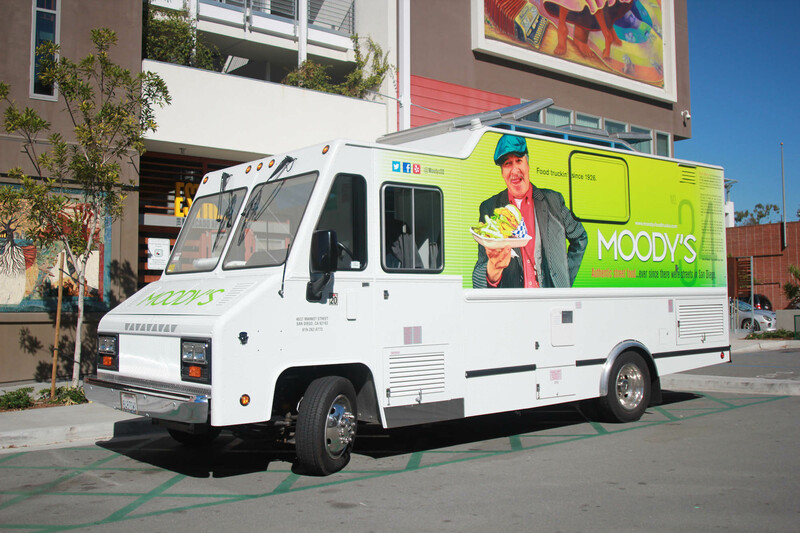 Moody’s Food Trucks is always looking for motivated, reliable, hardworking people with good attitudes to lease and operate Moody’s mobile food trucks. You must be able to work early and must not have any felonies or misdemeanors. If you’ve ever wanted to be your own boss, or have considered starting a food truck, this could be the perfect opportunity! For more information, call us at 619-262-0773 or stop by our offices at 4637 Market St. San Diego CA 92102.